Ed Tech/Web 2.0 Tools for Educators and Students: Display mathematics using Smartboard friendly Calculators. Display mathematics using Smartboard friendly Calculators. Recently I blogged about Desmos which is one awesome online graphing calculator. Well one of my readers mentioned the Meta-Calculator which too has some awesome graphing capabilities. With both of these calculators you can plug in data/equations and the calculators spit out the graph. Projecting these on the board then allows a math teacher to discuss the charts and graphs as students can visually see what they are talking about. I would have stopped with Desmos because I really like its interface, but after playing with the Meta-Calculator I found that it actually has other important features that a dream calculator should have. 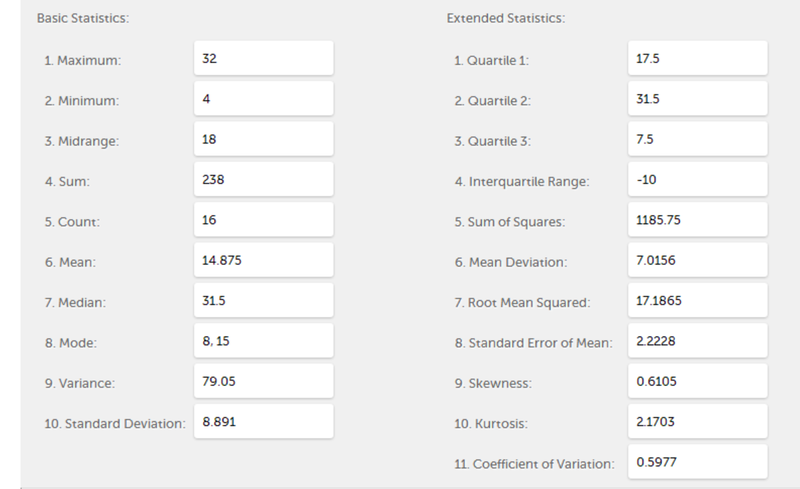 Meta-Calculator allows has a matrix, statistic, and scientific calculator as a whole package. The reason I mentioned a Smartboard in the title is because both of these calculators have buttons that allow you to use your Digital Whiteboards in front instead of having to stay at your desk next to your computer. 1. Go to http://www.meta-calculator.com. You will automatically see the different calculators you can use. 2. Just enter equations and inequalities into the appropriate text boxes. 3. The just hit the graph button at the bottom to view the coordinate plane with your equations graphed. 4. If you look at the top of your graphing calculator you will also notice that you can do function tables, intersections, or just teach how to plot points on a coordinate plane. 5. You will also notice on the equations that you have these nice large buttons that do make it easier when using your digital whiteboards. 6. The scientific calculator has the buttons you need to just demonstrate calculations. 7. You can easily solve equations as well using this scientific calculator. All you have to do is click the "Equation Solver" tab at the top. 8. The matrix calculator is awesome. See if your students can explain to the class how the calculations were done. 9. You can also use the Meta-Calculator to help teach vectors. 10. 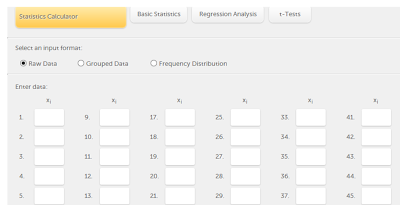 I teach 9 weeks worth of statistics and actually love the statistics calculator. Just enter your data and it will do the rest. 11. 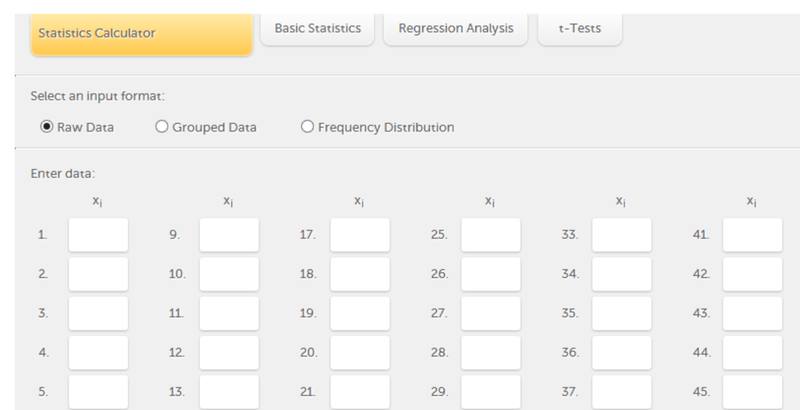 The statistics calculator give you a whole bunch of data that you can use to discuss surveys and test scores with your classes. There are probably a bunch of other calculators out there that can be used to demonstrate mathematical concepts. If they are Smartboard friendly, please comment below and let us know so the we can use them in our classrooms. Following is a blog post by an Teacher about mathtab.